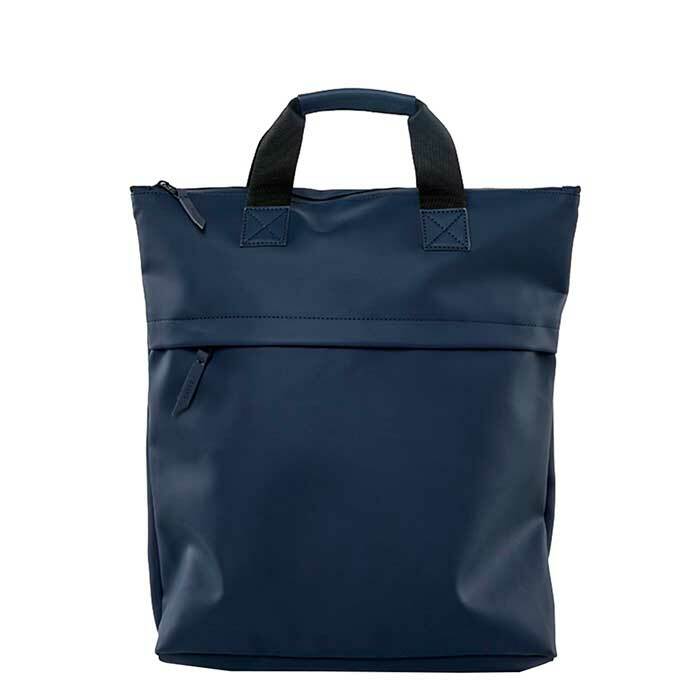 Tote Bag Rush is a Rains classic made from a waterresistant lightweight fabric with a matte finish. 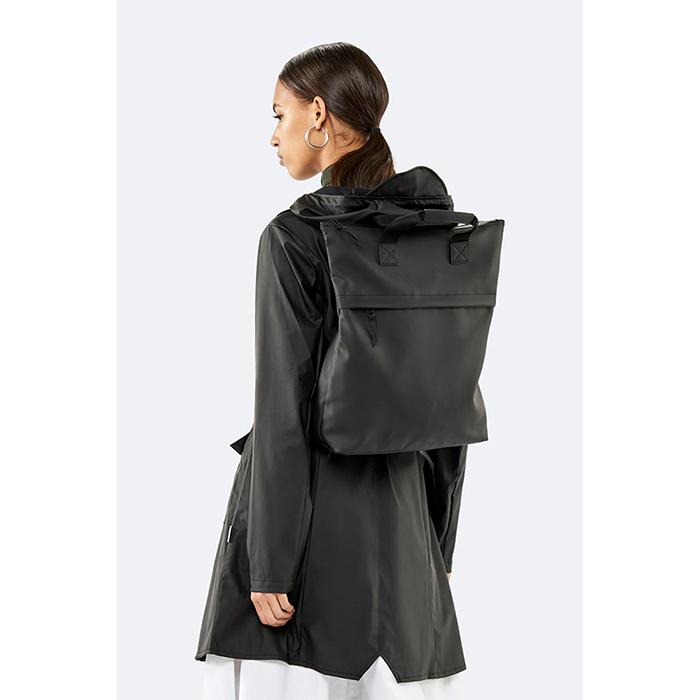 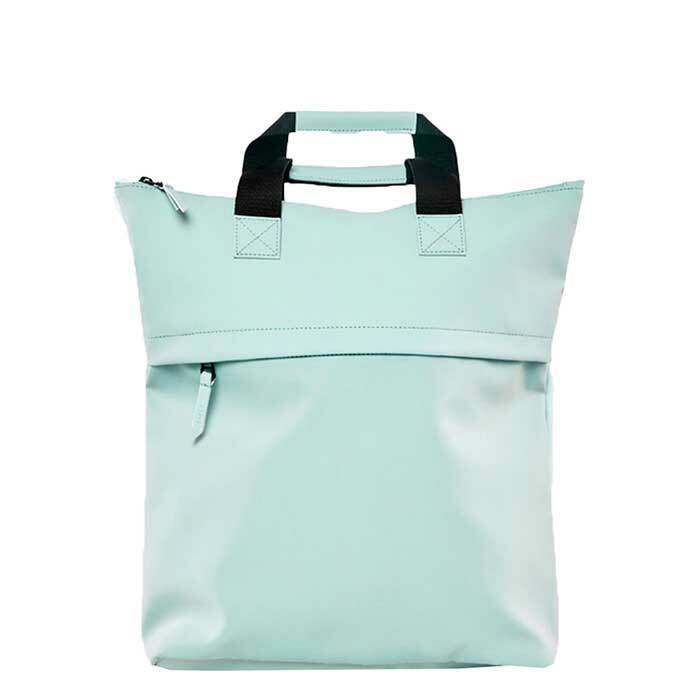 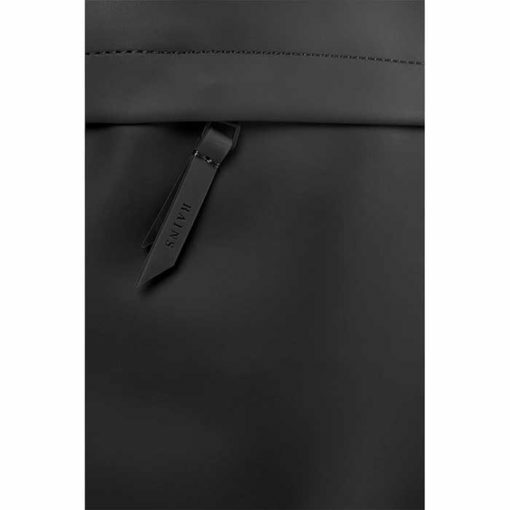 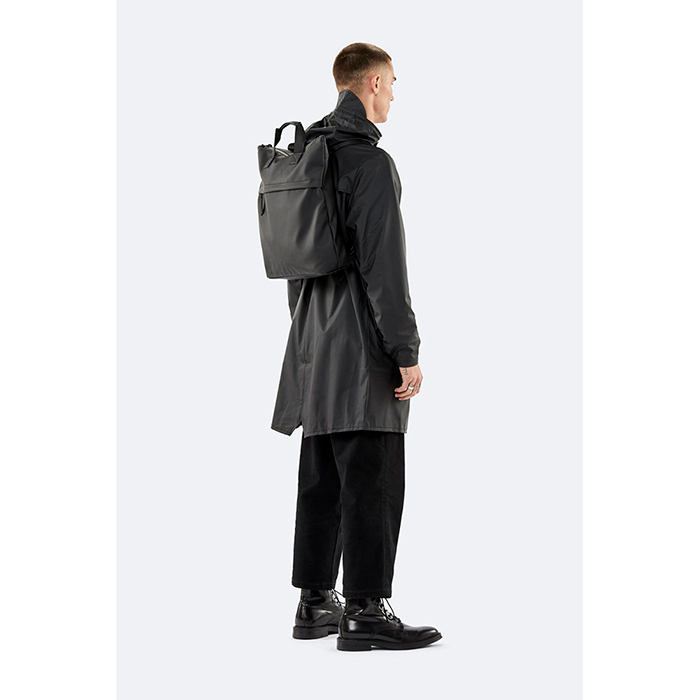 Fully lined, the bag has one main compartment with a practical inside pocket. 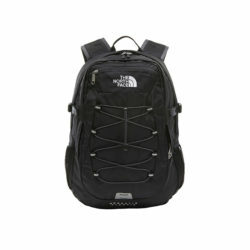 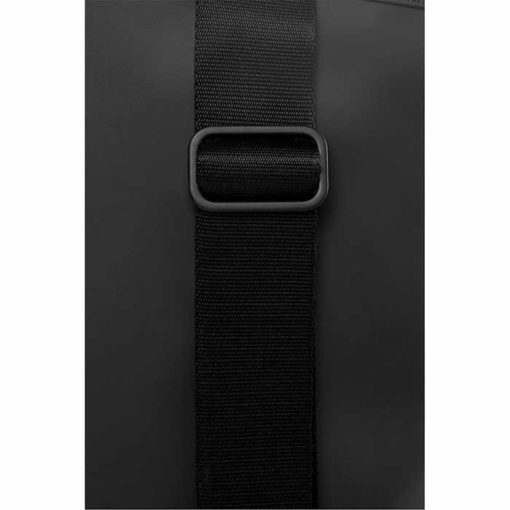 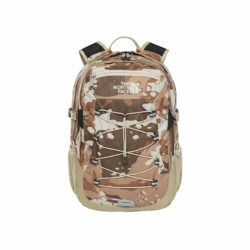 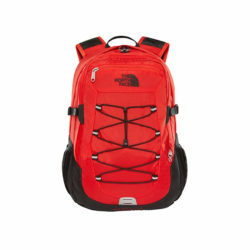 It is completed with two webbing straps and a waterproof zipper to ensure water resistance. 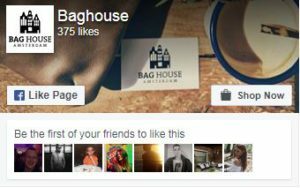 Baghouse Amsterdam was established in 2014. 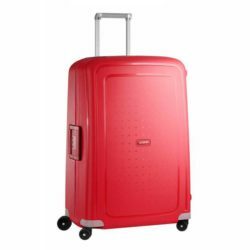 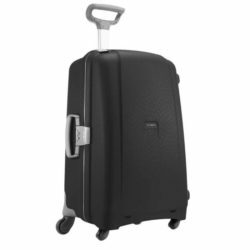 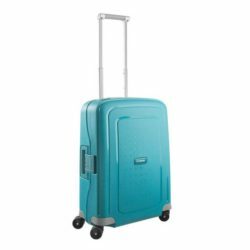 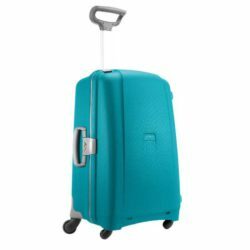 With over 20 years of experience in delivering an huge variety of bags, suitcases, duffels and other travel accessories we can genuinely say we are the leading bagshop. 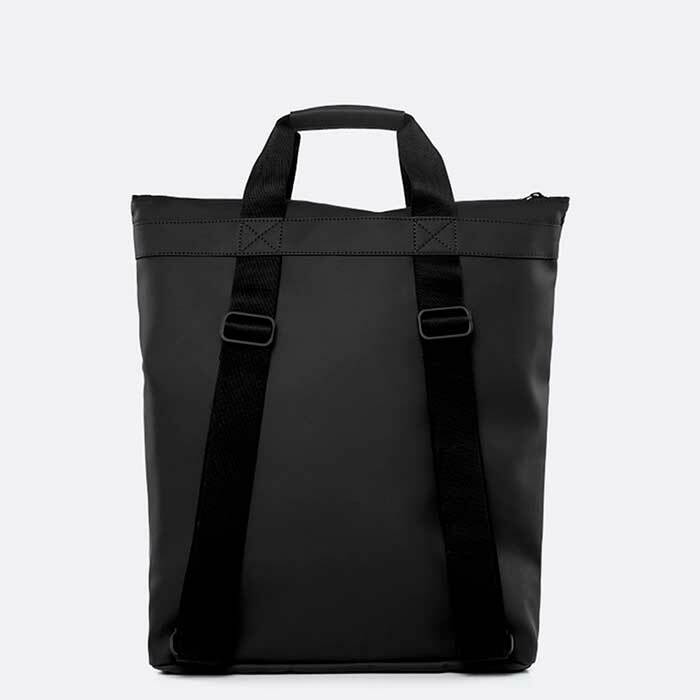 Not only in Amsterdam .. on the internet!